I’m honoured to be part of of a team of local permaculture practitioners presenting a series of workshops here in Sydney’s Inner West over to next few months starting Saturday March the 3rd. 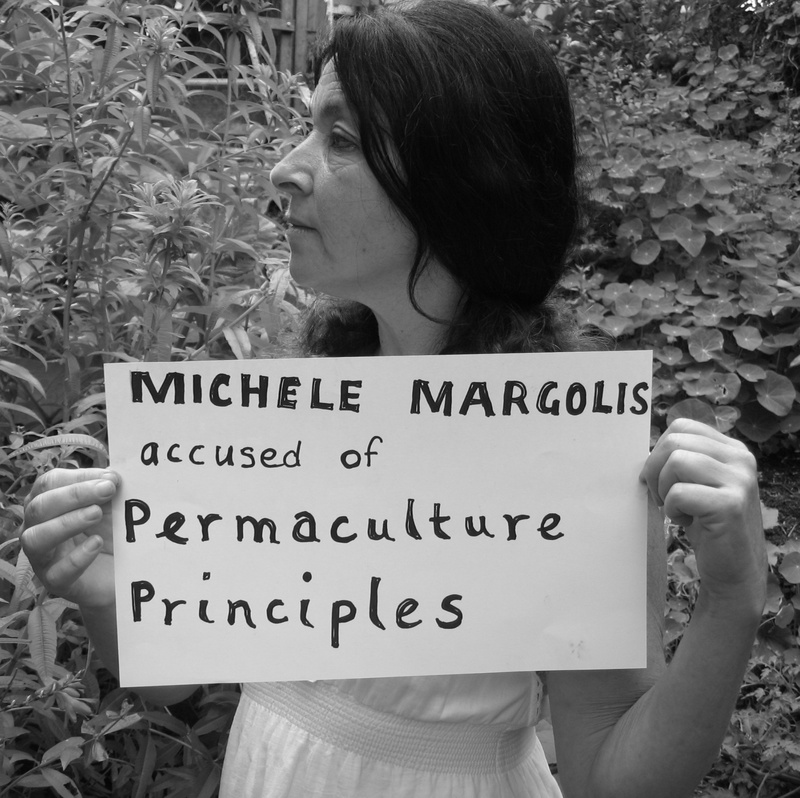 Introduction to Permaculture Ethics and Principles in an urban food forest. Michele Margolis has an award winning edible garden in Enmore and has been living and teaching in the inner west for 28 years. Learn about the history of Permaculture and how to apply Permaculture thinking to an urban setting in our Permaculture food forest. Tour the garden with its 50 fruit trees, 8 raised garden beds, composting systems, worms, coffee trees and chooks. Seed Saving and Permaculture Principles and Ethics continued with Jane Mowbray and Michele Margolis. What are the many advantages of saving vegetable seeds? How do various plants produce seed and what is the best way to harvest them? How can backyard growers have a positive impact on biodiversity and saving the world? Find out all this and more in with our magically demystified seed tour! 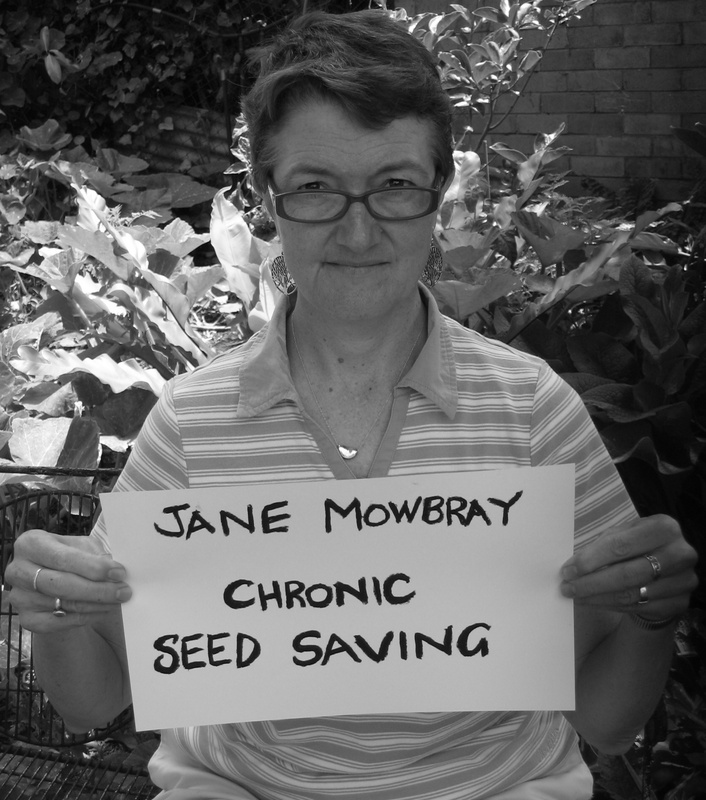 Jane Mowbray is a veggie gardener and seed saver inspired by the work of Jude and Michel Fanton and many wonderful permaculturalists including Robyn Francis with whom she completed a PDC in 2003. 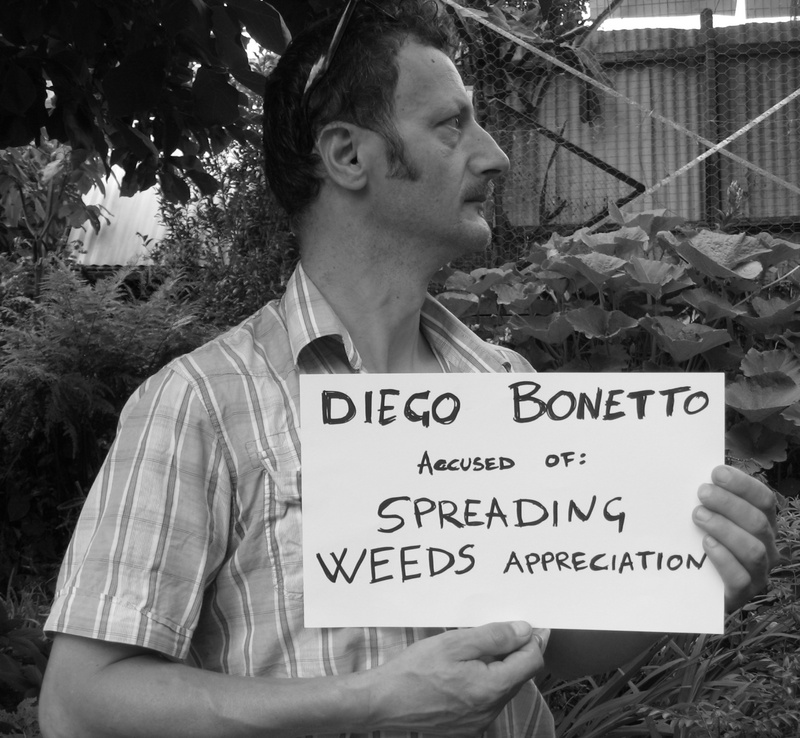 Join naturalist Diego Bonetto on a 4 hour urban tour, learning the wonders and possibilities of edible weeds! Discover ways to safely harvest from the urban ‘wild’ and enrich your diet with vitamins and minerals. 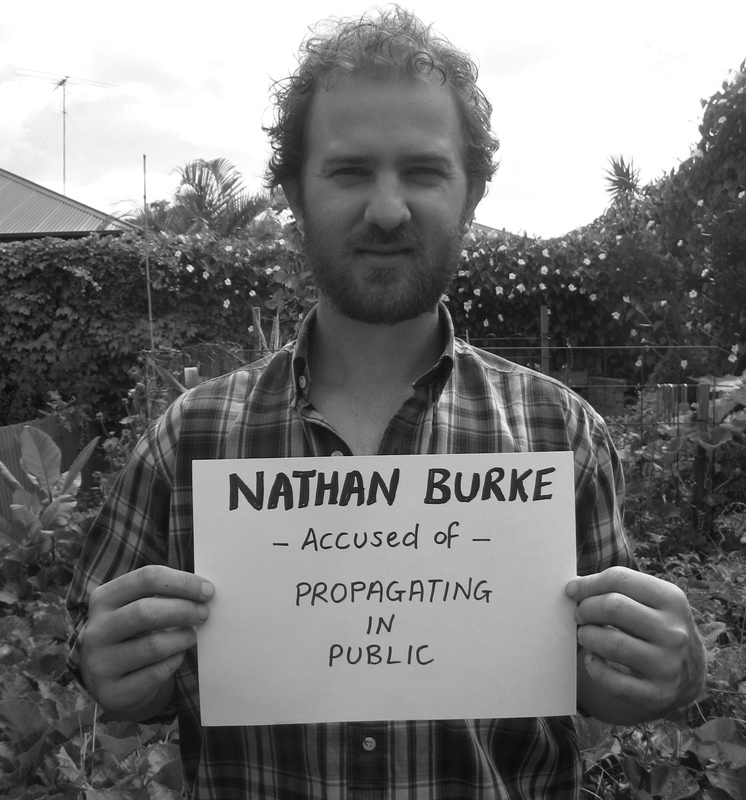 Propagation Workshop with Nathan Burke: horticulturist, ecologist, Permaculture designer, cheese maker. Want to grow your own food but don’t know where to start? At last you can learn how to propagate your own food plants for next to nothing (and build community at the same time!). In this hands-on workshop, we will cover all the basics of propagation including how to: make your own seed-raising and cutting mixes; sow seeds; care for seedlings; make your own foliar spray; propagate soft-wood, semi-hardwood, hardwood and root cuttings; make your own rooting-hormone liquid, care for cuttings, make new plants using ground layering and aerial layering techniques. Participants will leave the workshop with new skills, new plants and new friends! 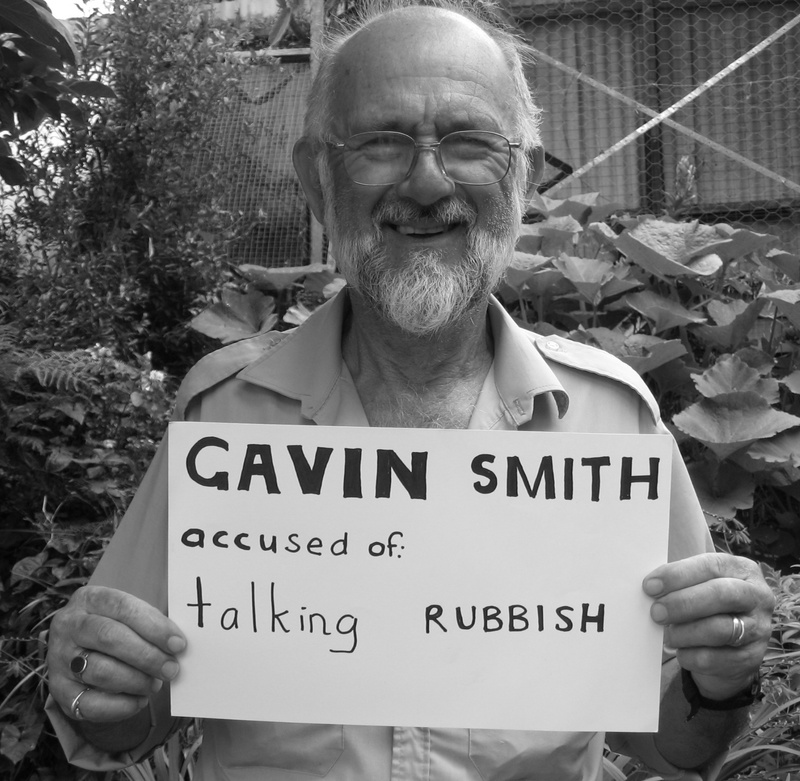 Gavin is a Visual Arts and Industrial Arts teacher part time and a full time environmental activist and conservationist. 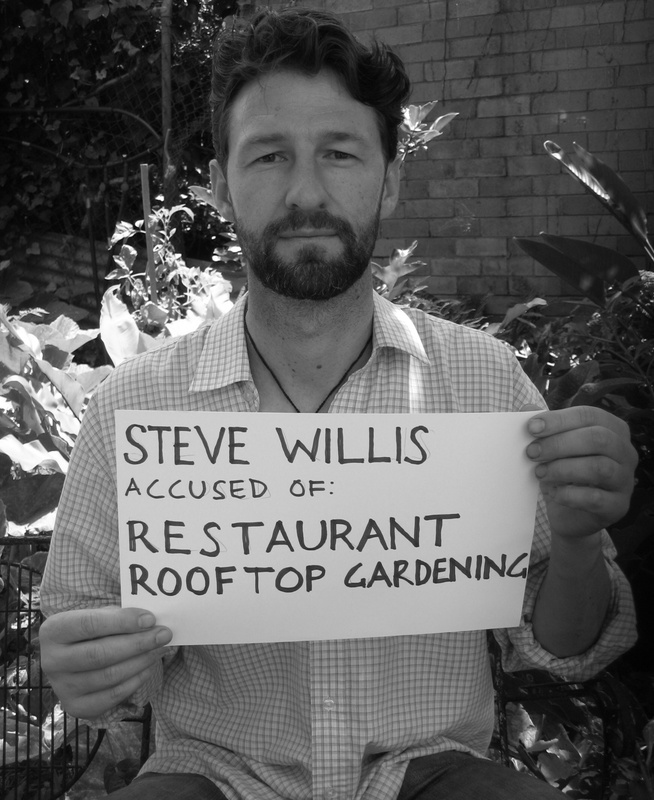 I am an Honorary Life Member of the Wilderness Society and Wilderness Action Group, Greenpeace and Marrickville Community Gardens. In this workshop you will learn how to make and manage your own worm farm and worm hotels and make compost from urban waste using a variety of methods including black soldier fly bio-pods and chickens! Bring your organic waste along to this one! 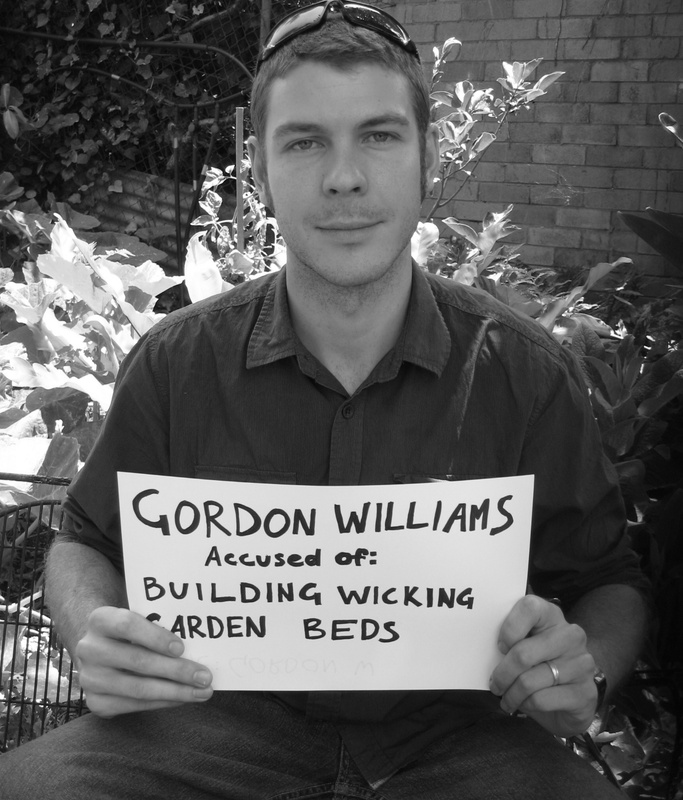 Gordon Williams, Permaculture designer and carpenter. Gordon is a carpenter and Permaculture designer who has spent a year at the Permaculture Research Institute and is now ready to be let loose in the inner west. Learn basic carpentry and design skills while helping to build a raised wicking bed for this new community garden! 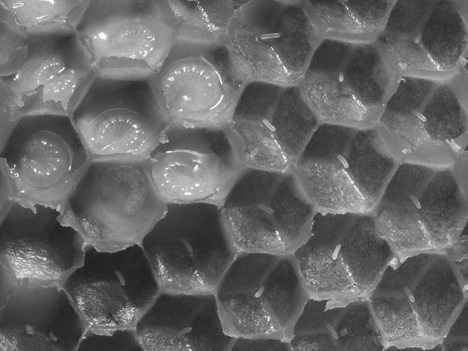 Learn the basics about keeping both native trigona and common honey bees in an urban environment – which turns out to be a bee paradise! I call this my 'approachable fugitive' face. In this workshop you will learn about closing the loop in a commercial urban setting, designing a nutrient cycle, gardening in confined spaces and interact with this innovative urban project to keep nutrients on site. SUNDAY 15th July 4 p.m. – 8 p.m. – Celebrate local food and the waste-stream – end of workshop series celebration. 6 Browns Avenue, Enmore $10 donation, tea, coffee etc included. Bring local food to share. For all information and bookings contact Michele Margolis: michele.margolis@gmail.com except between February 18-26, contact Adam Taylor at info@alfalfahouse.org. Course details can be found at Growing Local on Facebook. Please note bookings must be made at least a week ahead and there are no refunds. In case of cancellation people can attend an alternative workshop. Please wear appropriate closed foot-wear, sun protection and bring food and water for the workshops. Discounts are available for 5 or 10 workshops. Single workshops are $50 for 4 hours except for the celebration. Contact Adam Taylor at Alfalfa House for limited scholarship positions.